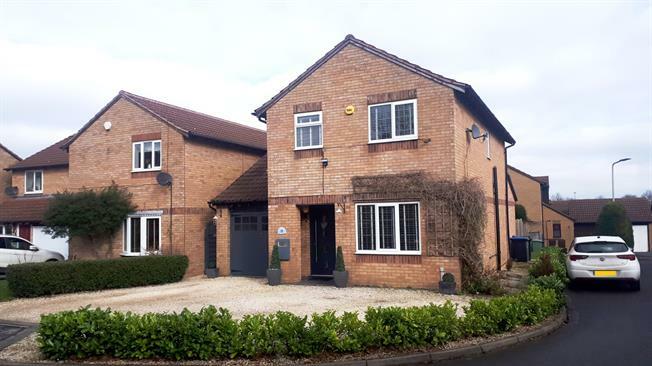 4 Bedroom Detached House For Sale in Leicester for Asking Price £290,000. A modern family residence which has been thoughtfully extended by the current owners. The ground floor provides two reception rooms & wonderful breakfast kitchen complete with island & breakfast bar. Four bedrooms three of which are doubles are located to the first floor with family bathroom & master benefitting from en-suite facilities. Externally you will find a large frontage with ample off road parking & private walled garden to the rear.